Tara Air has announced the addition of a new Viking DHC6-400 Twin Otter aircraft to its fleet which arrived on the morning of 20th July at Kathmandu after its ferry flight from Seychelles via Maldives and India. 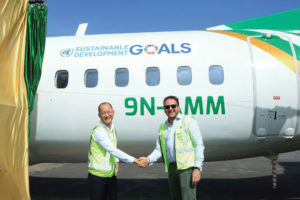 Tara Air took delivery of the aircraft with MSN 846 from Air Seychelles. The crew members on board were Captain Prabhakar Ghimire, Captain Pawan Singh Nagarkoti and Jagat Lama for technical assistance. 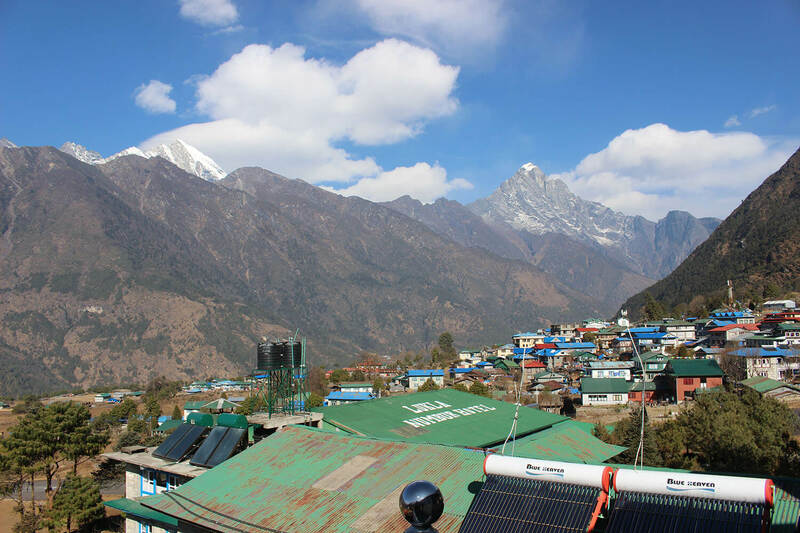 The Viking 400s are the latest series of Twin Otters that can operate out of the most challenging airports in the world such as Lukla, Dolpo or Rara. 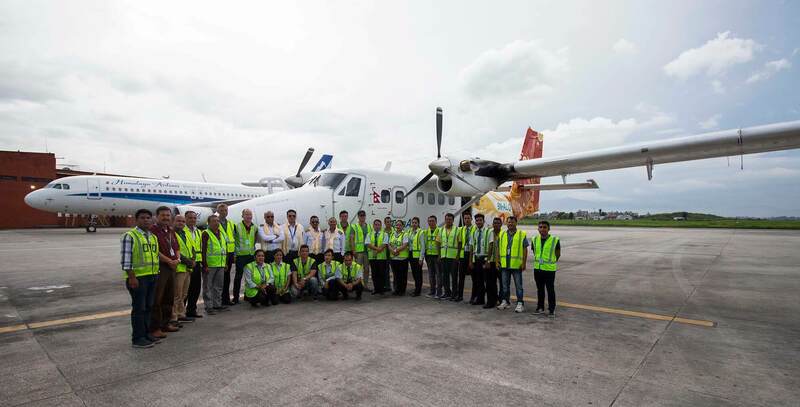 This latest addition to Tara Air’s fleet of STOL aircraft will enable Tara Air to service remote airports in the mountainous regions of Nepal where road travel is either very arduous or impossible.